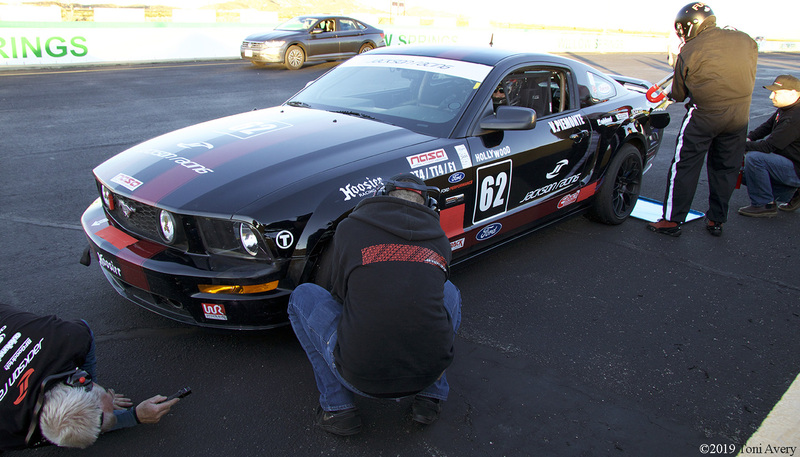 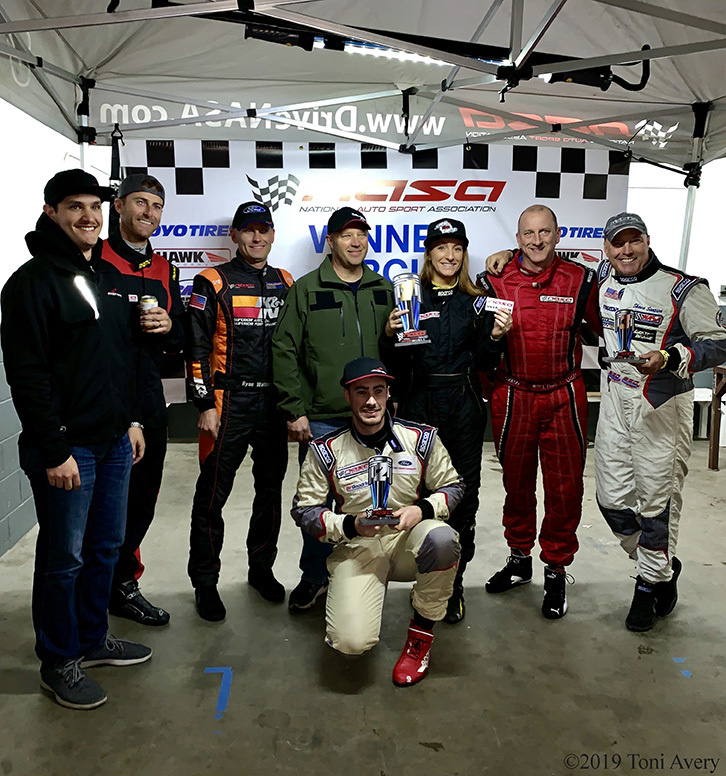 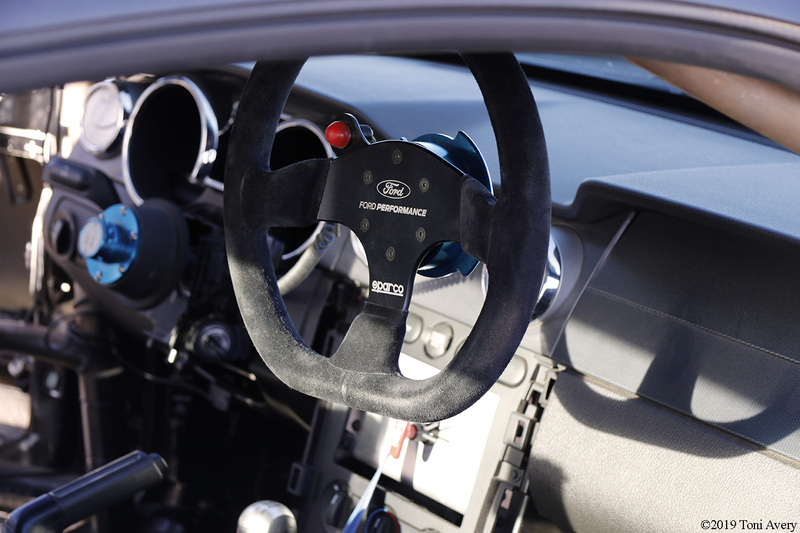 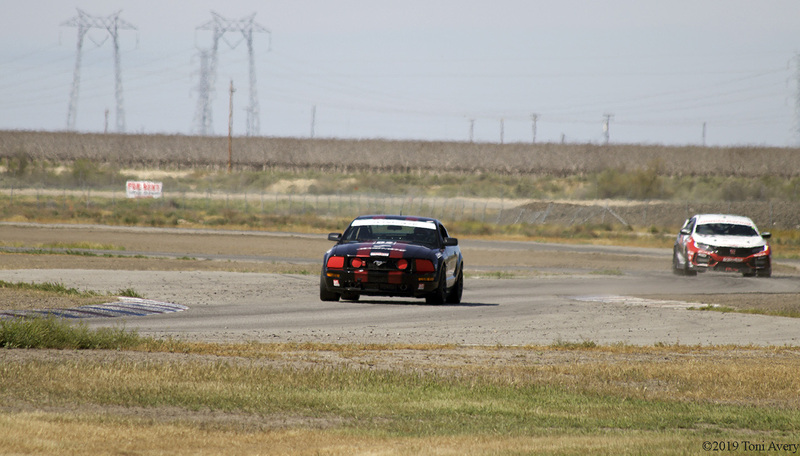 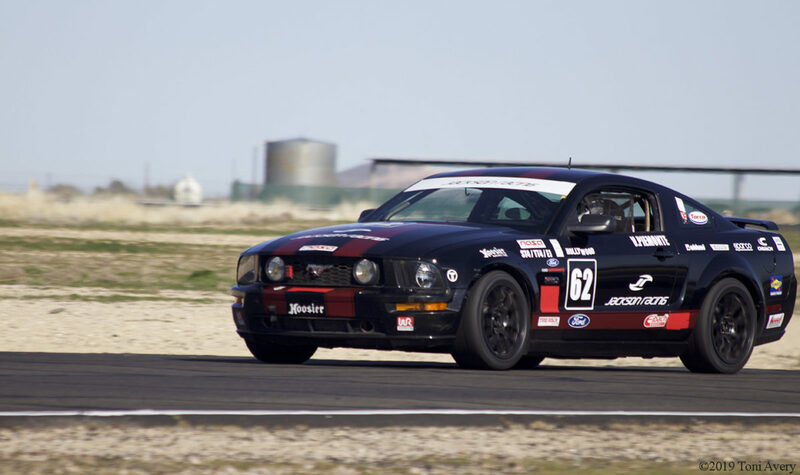 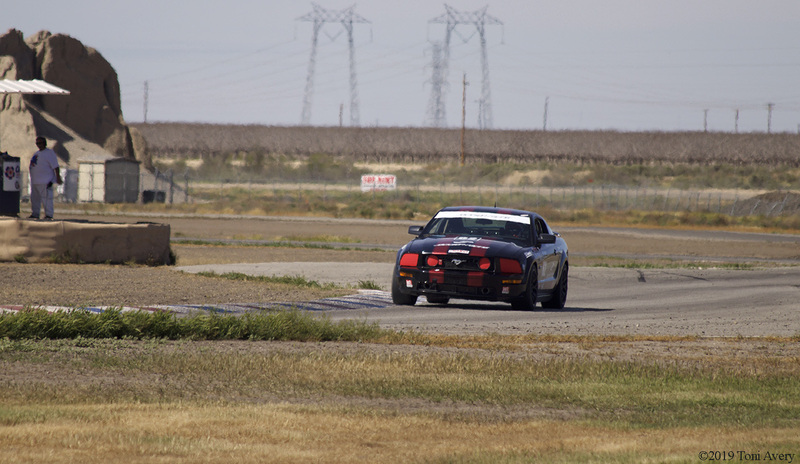 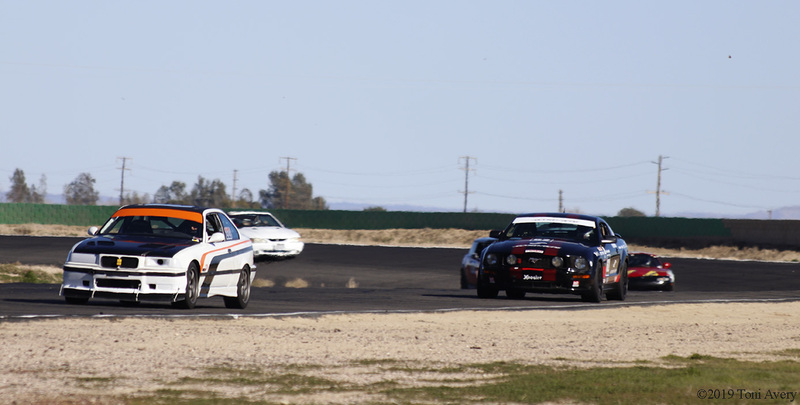 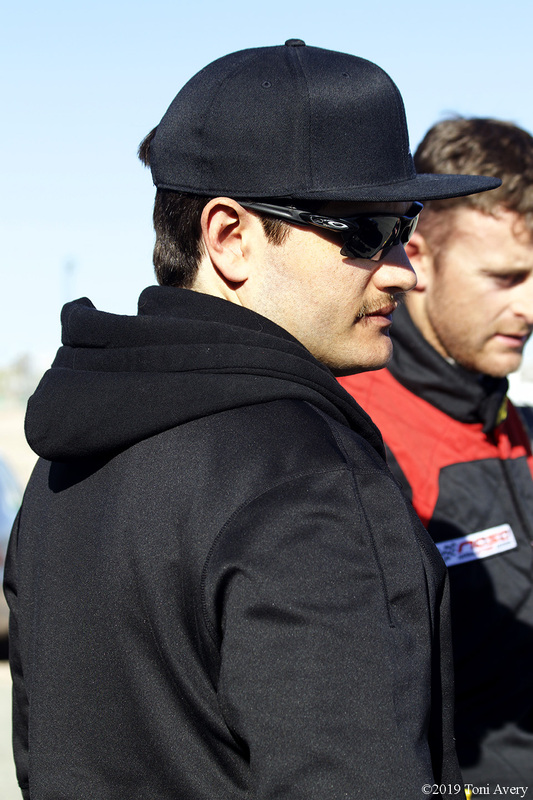 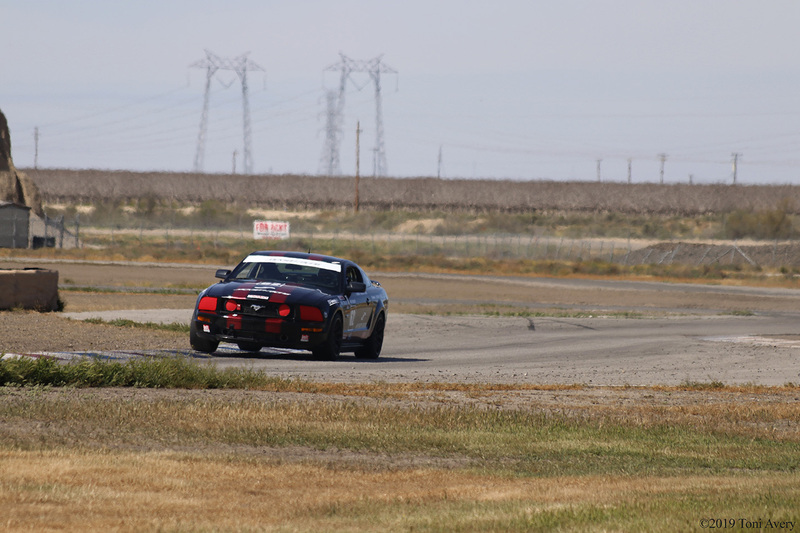 For the second three-hour of the NASA Western Endurance Racing Championship (WERC) season, team Jackson Racing and HG Trackside headed to Buttonwillow Raceway on Saturday April 6th to race Vincent “Hollywood” Piemonte’s E1 Class Ford Mustang GT again. 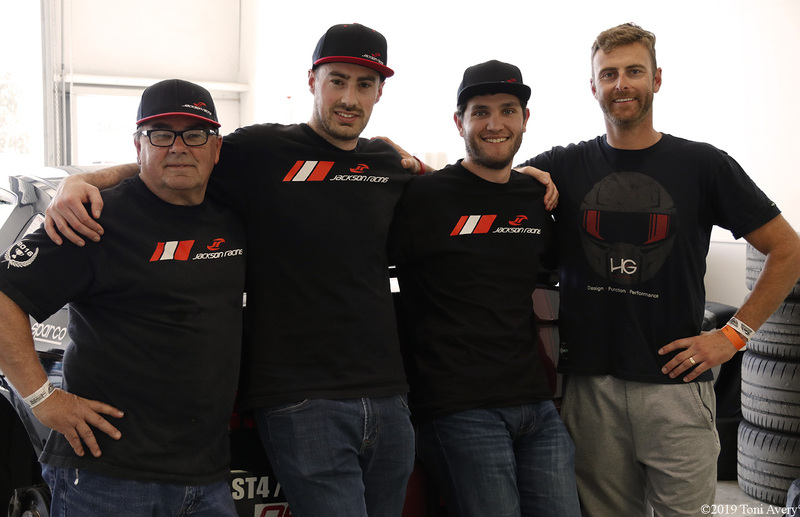 Piloting the GT would be Oscar Jackson Jr. of Jackson Racing and team HG Trackside driving instructor, Dieter-Heinz Kijora, team HG Trackside Team Principal, and Vincent Piemonte, a Hollywood stunt performer that has been working with Oscar Jackson for a few years now. 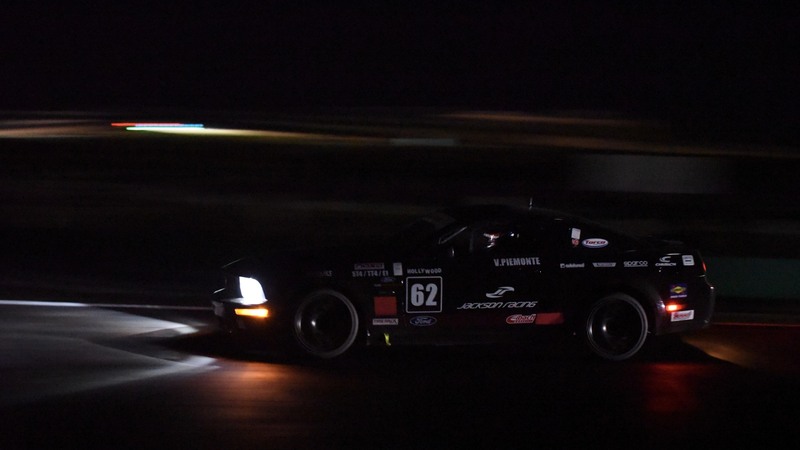 Going into the second endurance weekend with the Mustang, the team knew what they needed to work on and proceeded to prepare for the night race. 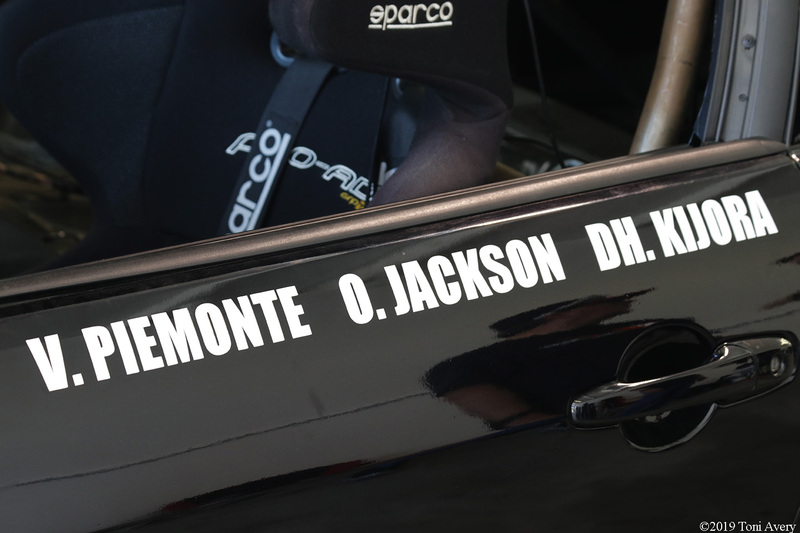 With Crew Chief Oscar Jackson Sr. in attendance, the team went to work on preparing the vehicle and themselves for the race ahead. 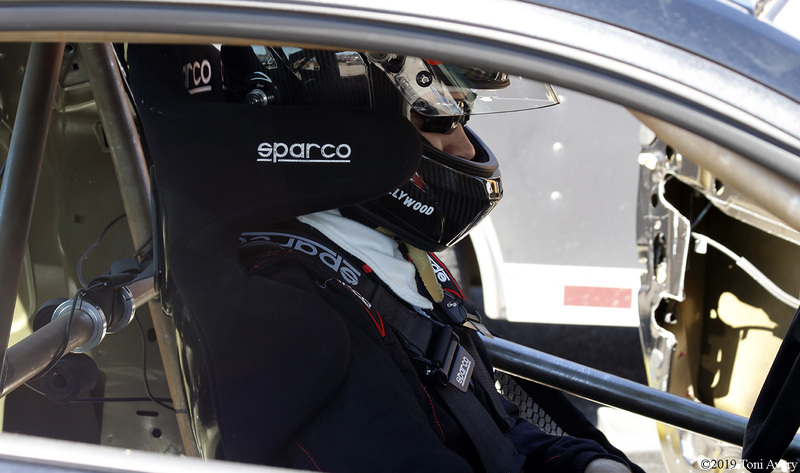 Oscar Jr. went out for the teams qualifying session, qualifying on pole in E1 for the race. 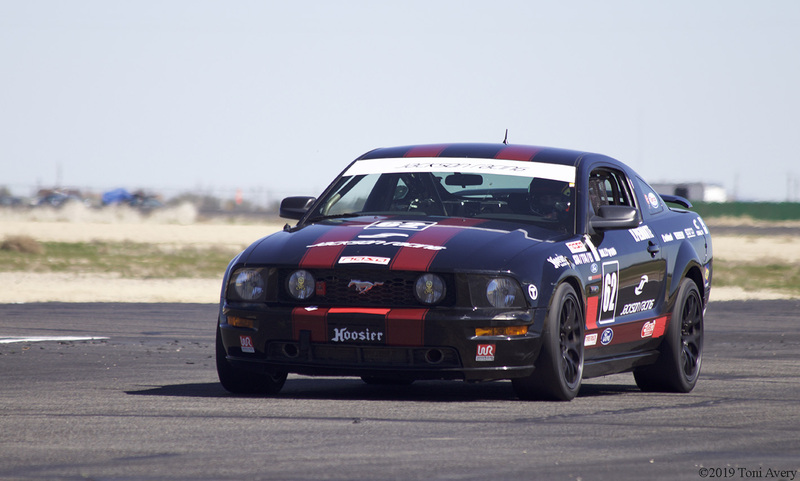 With the race starting at 6:15pm, Oscar Jr. would take the first hour stint in the Mustang. 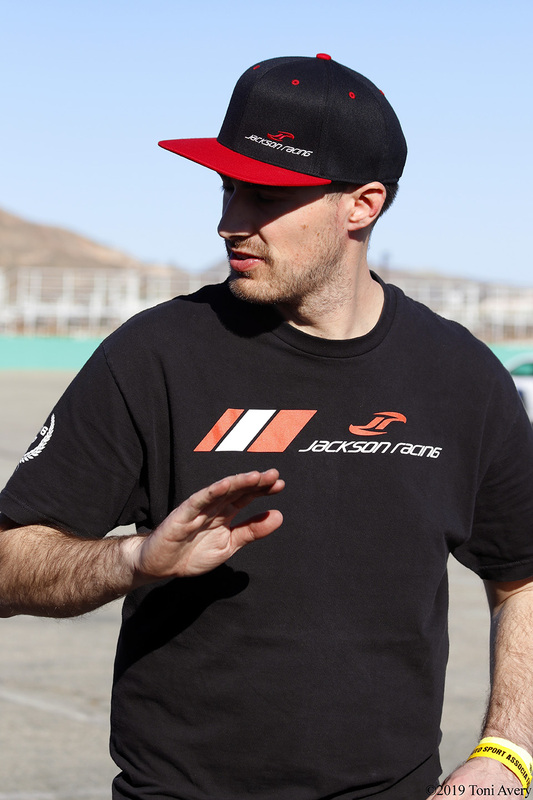 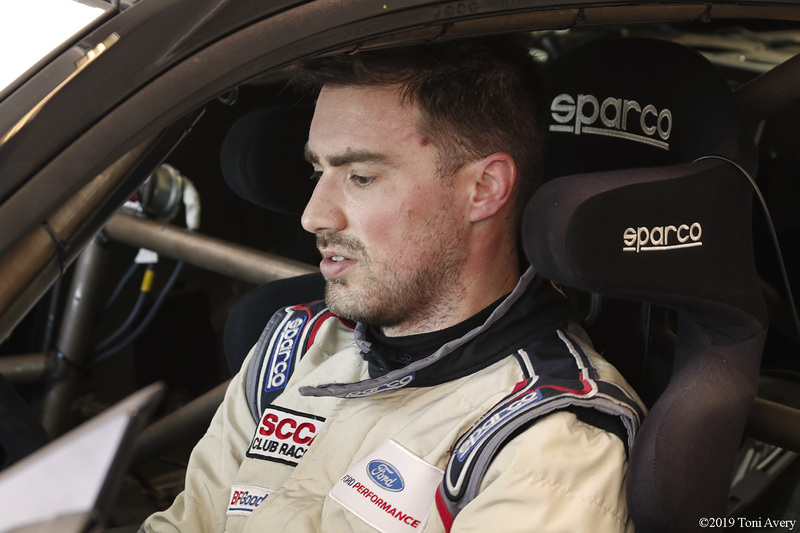 The team had planned on two scheduled pit stops, all of which coincided with driver changes. 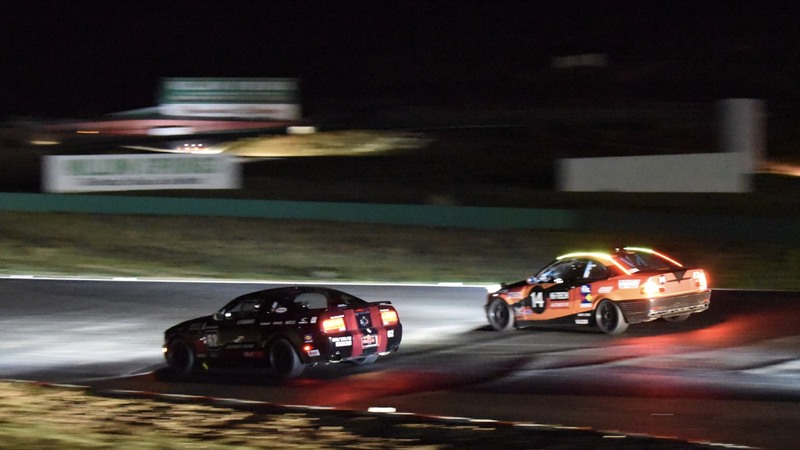 Oscar Jr. gained a significant gap to the second-place car until a full course caution and safety car brought everyone back to the same pace. 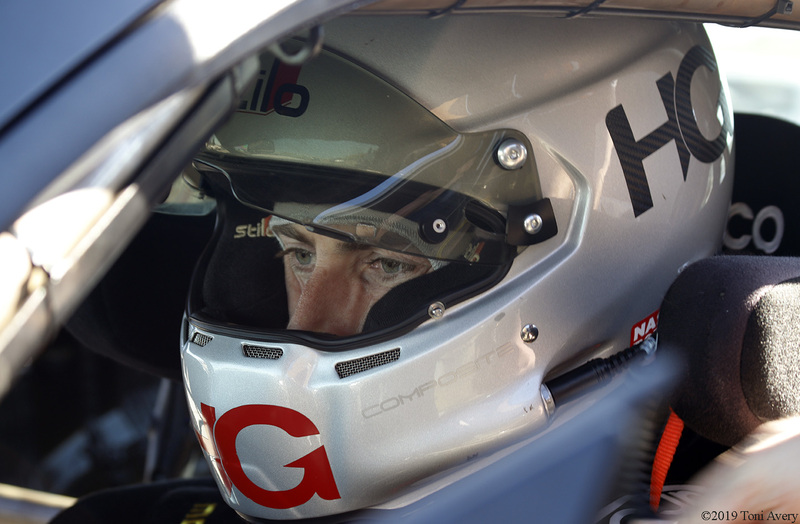 With that gap now gone, Oscar Jr. worked to get some time between him and the second-place car before heading in to switch to the next driver. 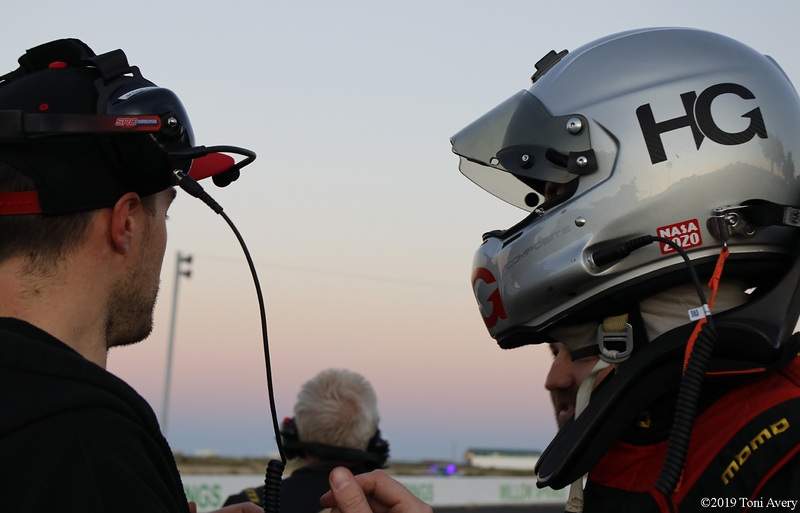 As the sun started to set, Dieter-Heinz took the second stint with fueling and no tire changes in that stop. 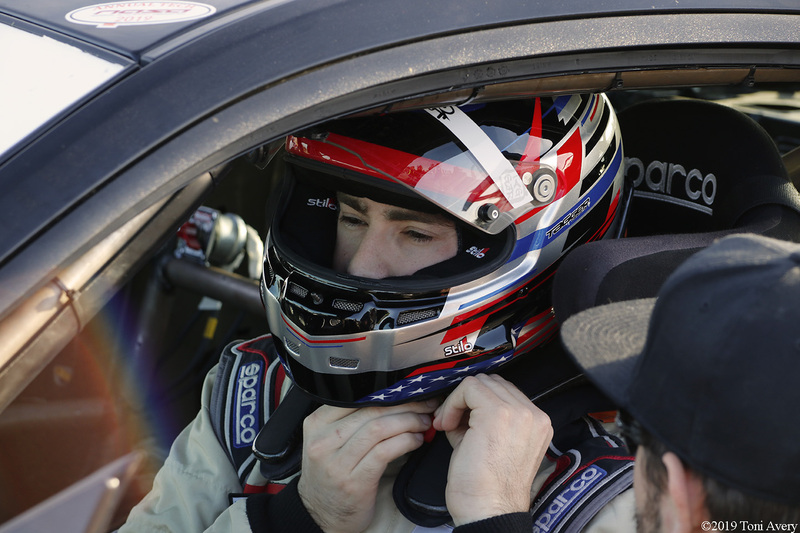 The last stint was driven by Vincent with that stop including fuel where he also encountered a safety car session. 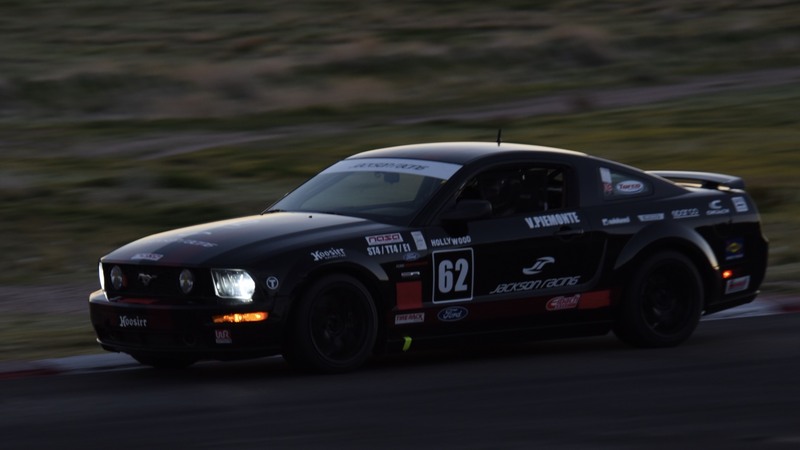 This was Vincent’s first trip into night racing and was picking up the pace as his stint carried on. 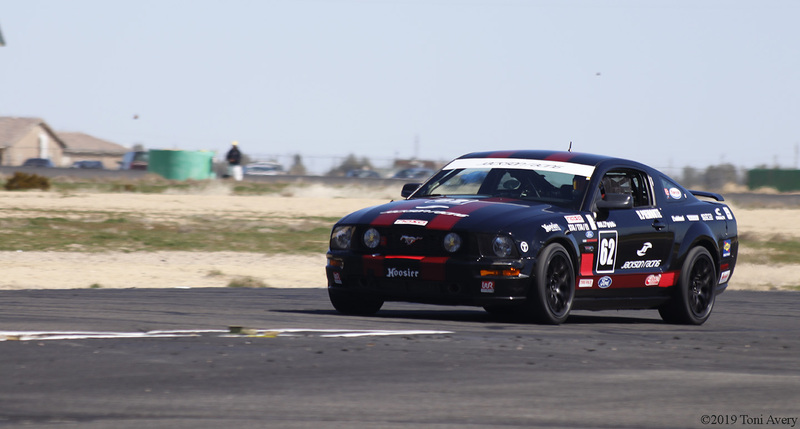 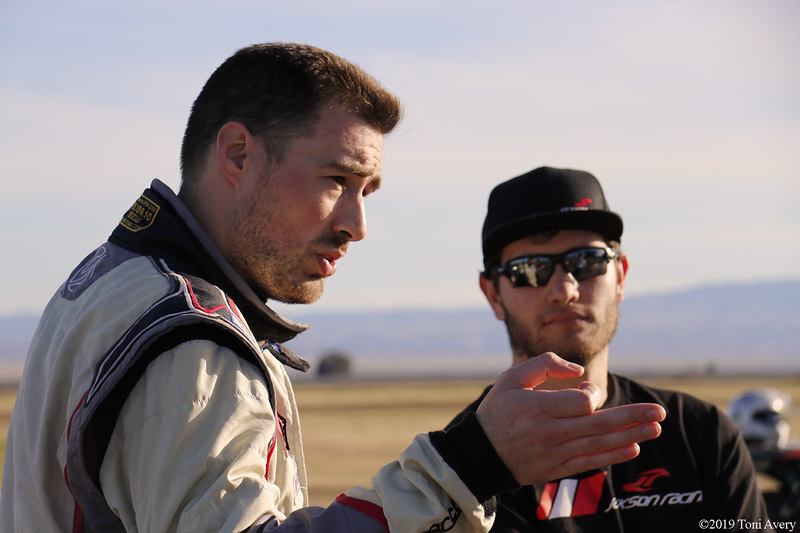 Consistency over the 3 hours is critical and great pace was found in the BFGoodrich R1 tires utilized by the team, while also never having to change a tire during the 3 hour race! 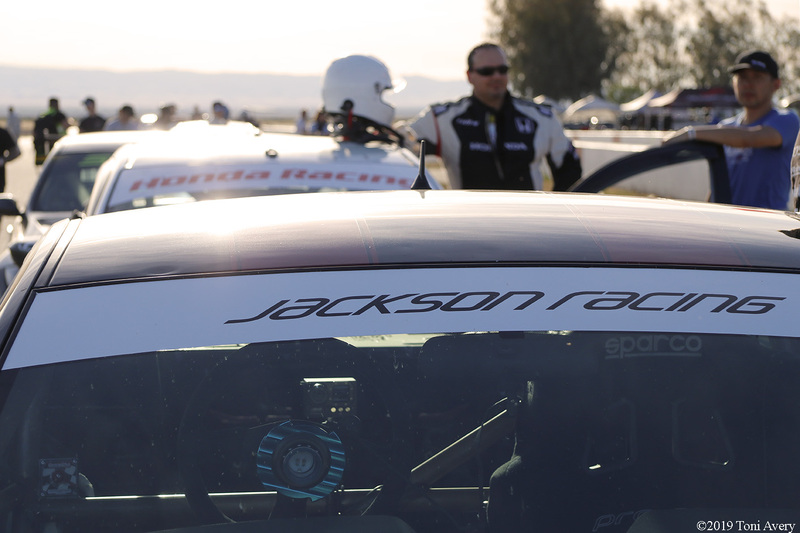 With all this, team Jackson Racing and HG Trackside placed fourth. 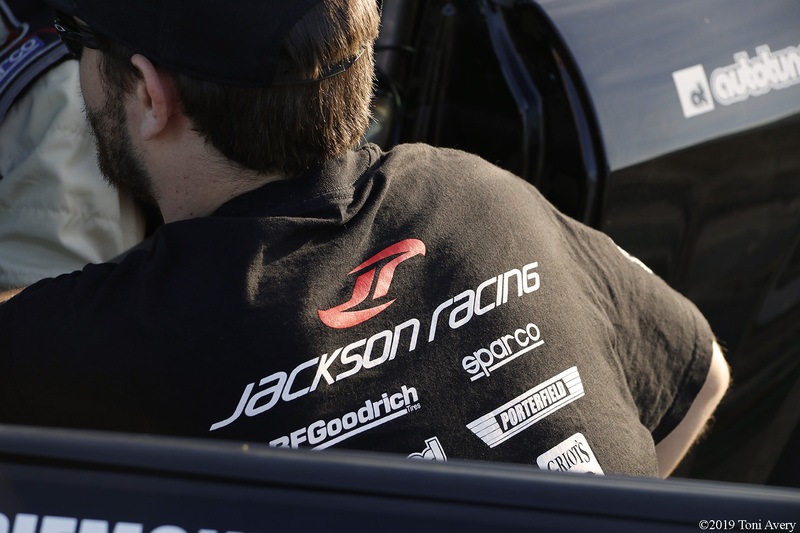 While it wasn’t the position desired, the team now has an even better idea on what needs to be improved both in the car and in strategy for the next race. 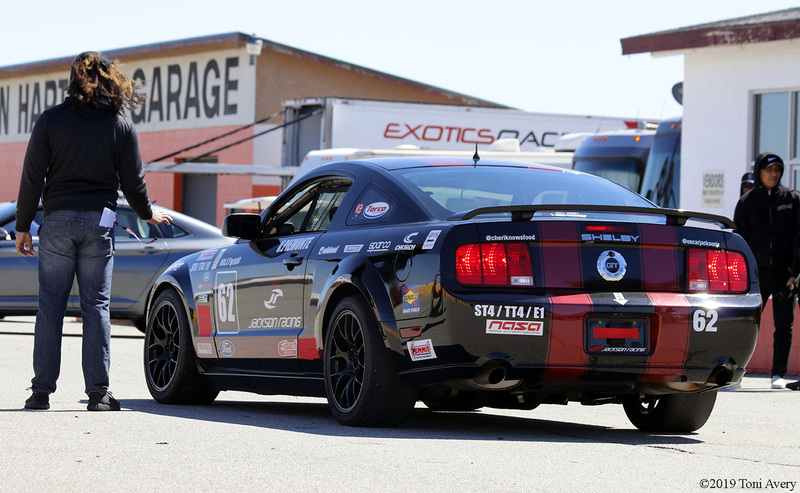 Team Jackson Racing and HG Trackside will be attending the next three-hour endurance race at Auto Club Speedway in Fontana, CA.